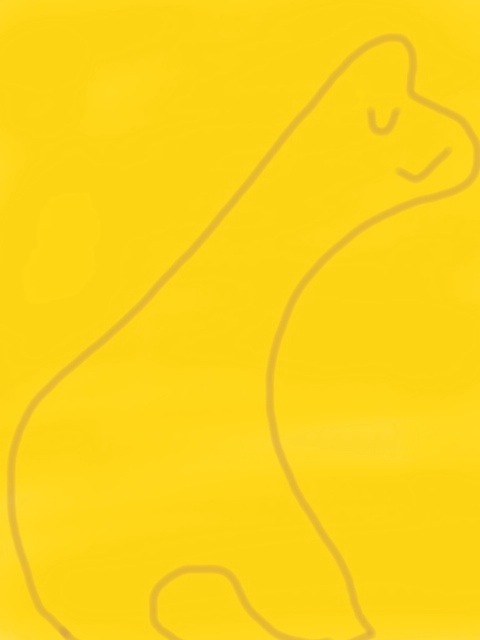 It took a bit of practice to get to draw any creature in only a second but this creature, Nigel the happy, sleepy giraffe put himself forward as the ideal candidate. One second creature done but can I do a creature any faster? Find out tomorrow.